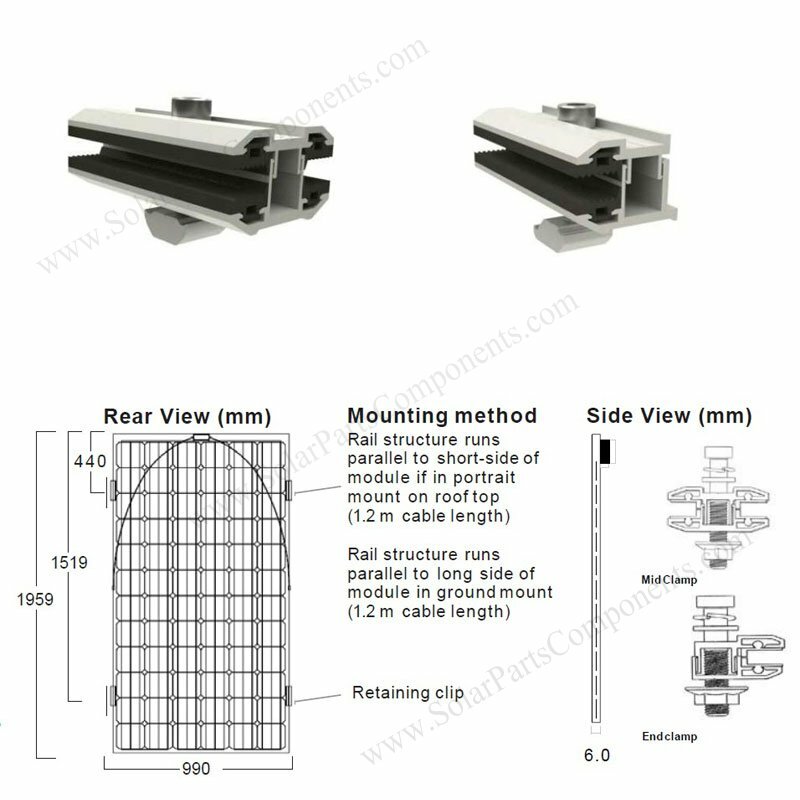 How to use frameless PV module mid & end clamps ? 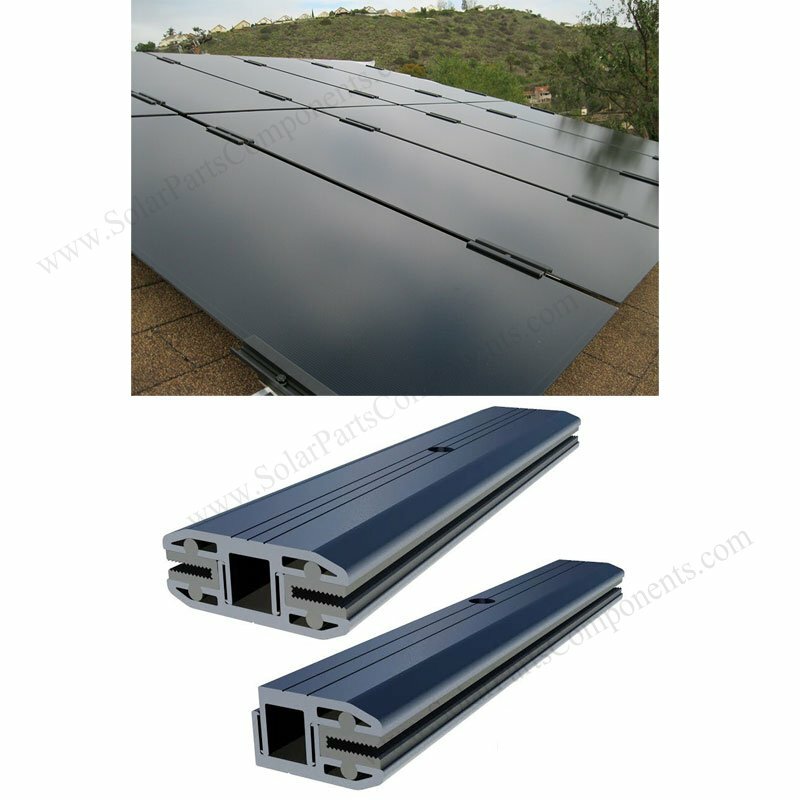 Solar Parts & Components (SPC) can offer installing solutions for different solar panels . Generally they are two types of PV modules : framed solar panels and frameless solar panels . As more and more clients choose thin film frameless solar panels, our factory release matching interior clamps and exterior clamps with the times . 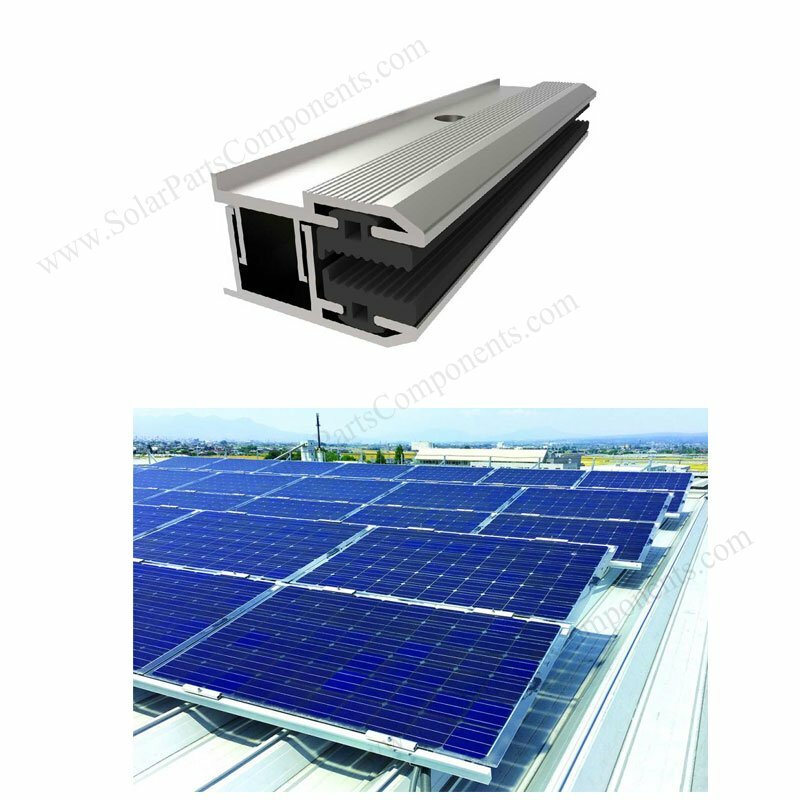 Following is one of solar mounting case which we offer component kits for frameless PV modules . Double-Glass Frameless Design,robust and does not require module grounding . 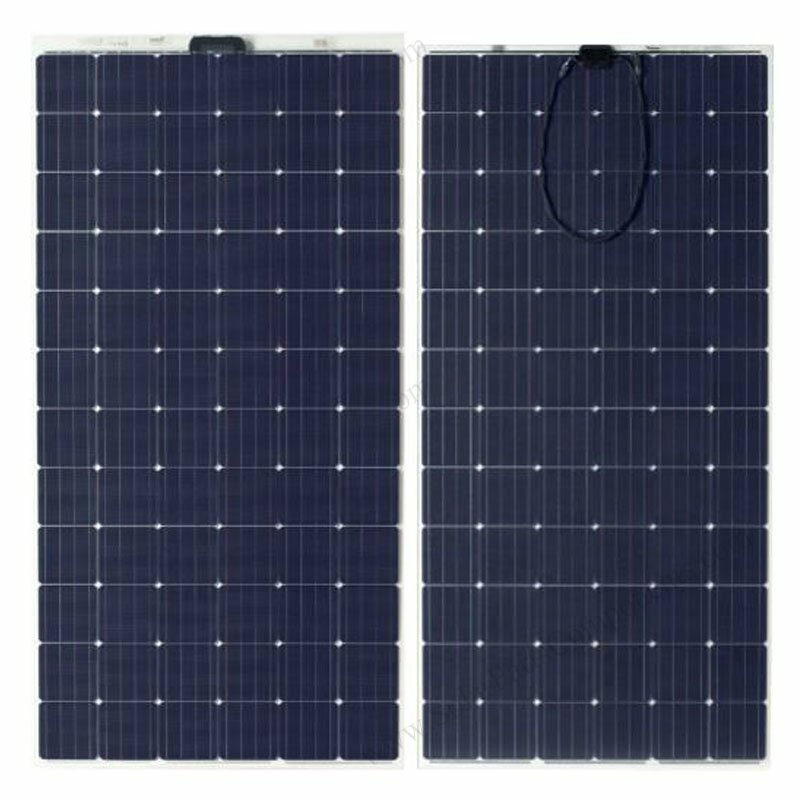 The key feature of this frameless solar panel is only 6 mm (0.02 ft) in thickness . And they are made of double glass, it’s fragile if it’s not protect well during installation / transportation even in day-to-day working status . modules and fixing clamps . – Low down total cost with our frameless clamps than typical framed module project . 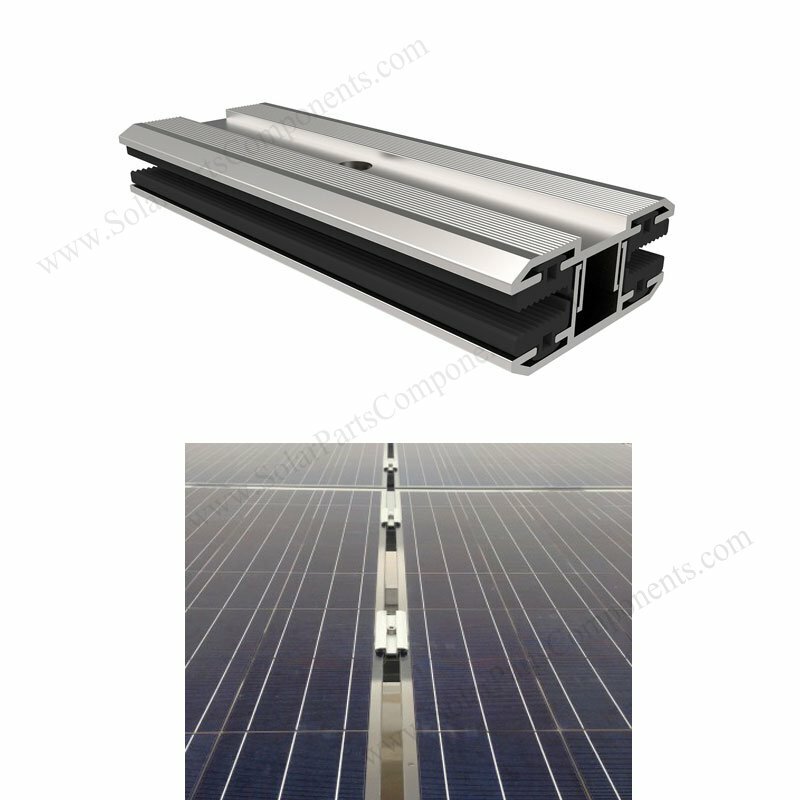 Welcome to get more information from www.SolarPartsComponents.com for our thin-film frameless inter and rear clamps .